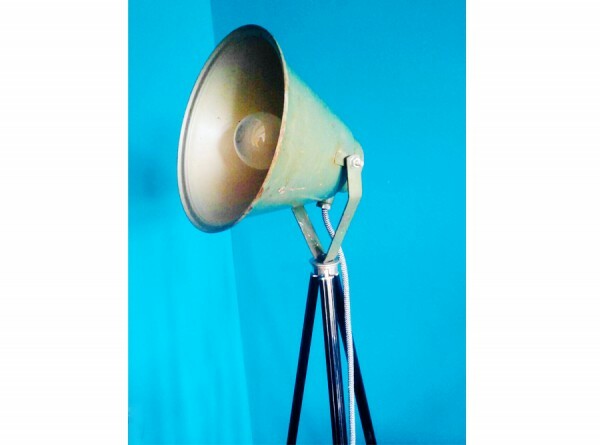 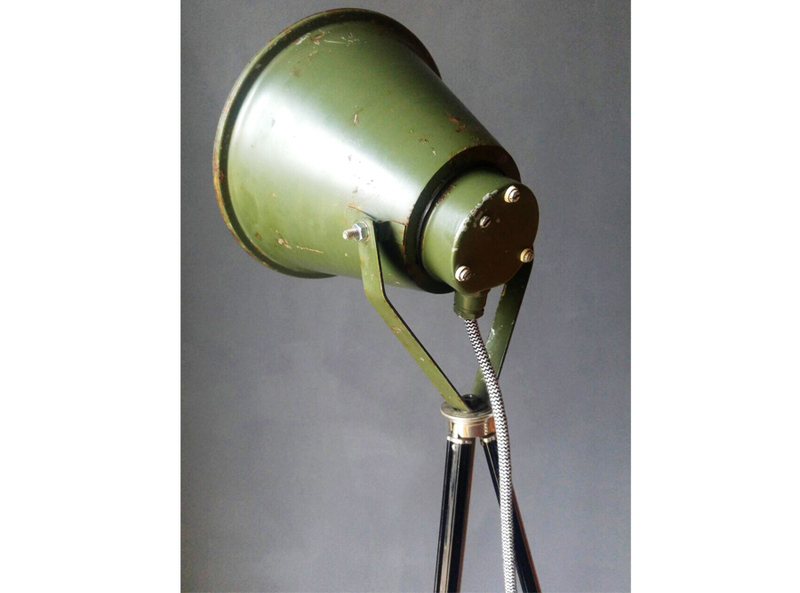 Product information "Tripod Lamp Green Metal"
modern technlogy. 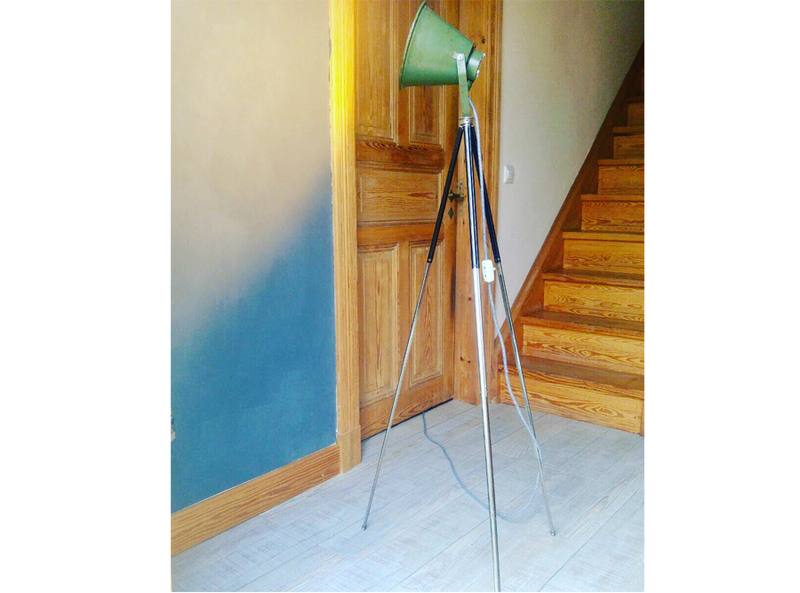 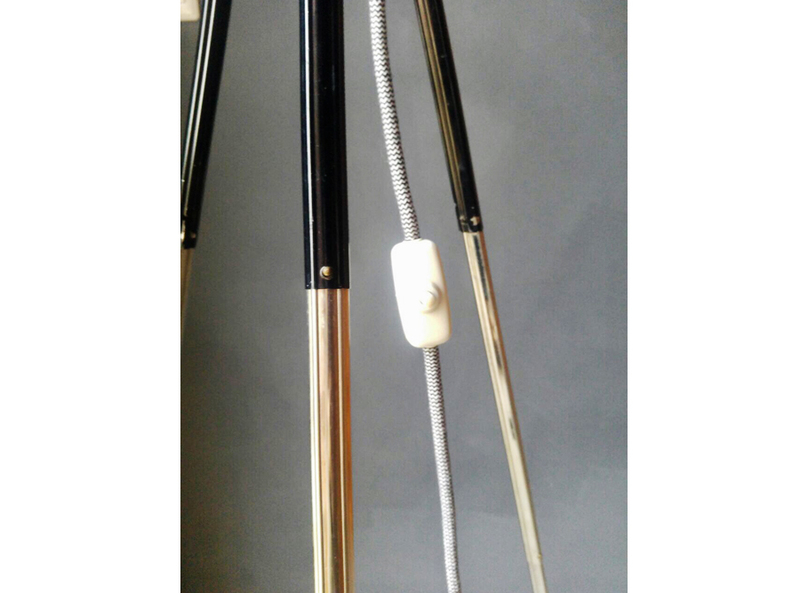 This lamp stands on a beautiful black and silver chrome tripod and has a metal shade with lovely patina. 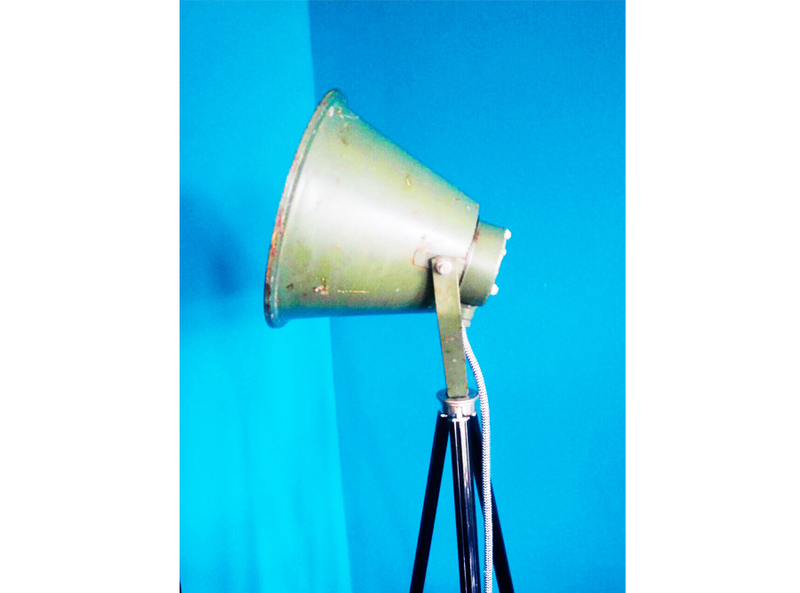 Very much an industrial look for any room. 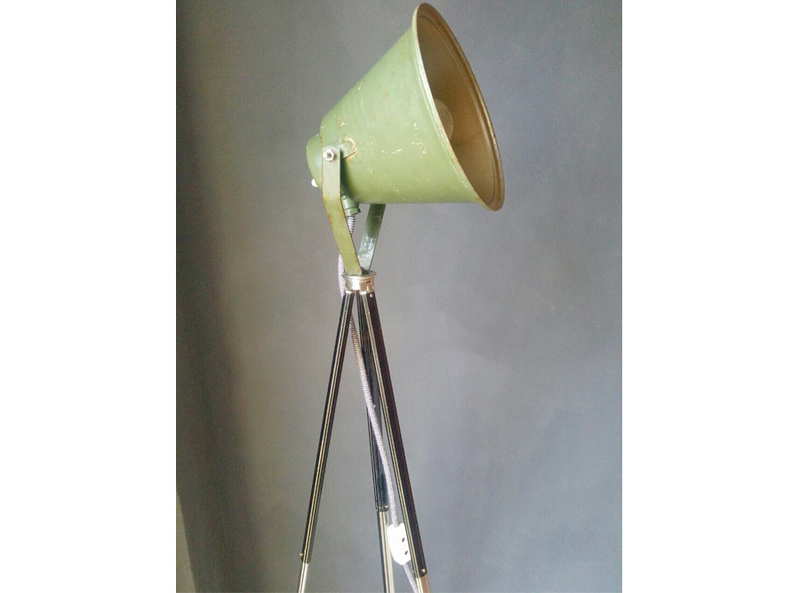 Related links to "Tripod Lamp Green Metal"
Customer evaluation for "Tripod Lamp Green Metal"